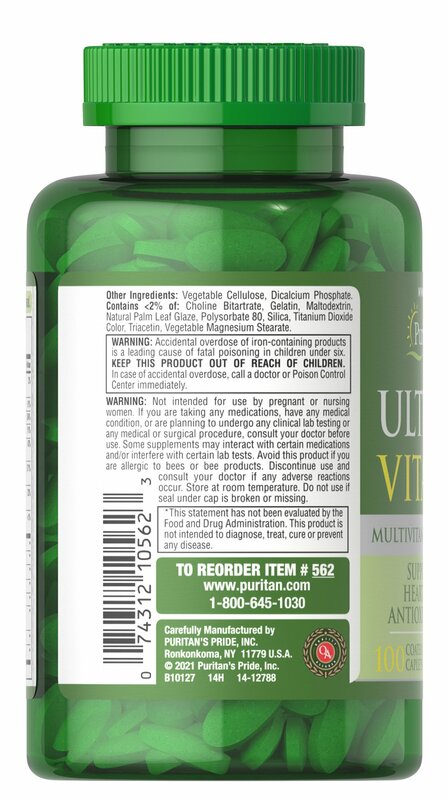 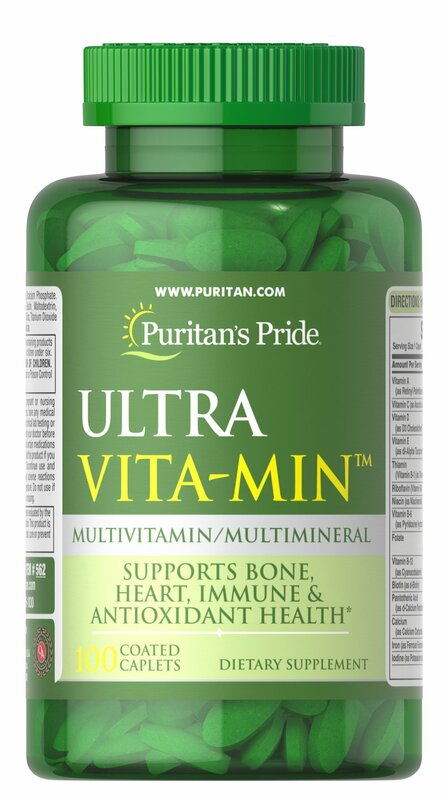 Ideal for men and women, ULTRA VITA-MIN is a rich cornucopia of over 35 ingredients that help in areas of bone maintenance, energy metabolism, immune system support, and antioxidant health. 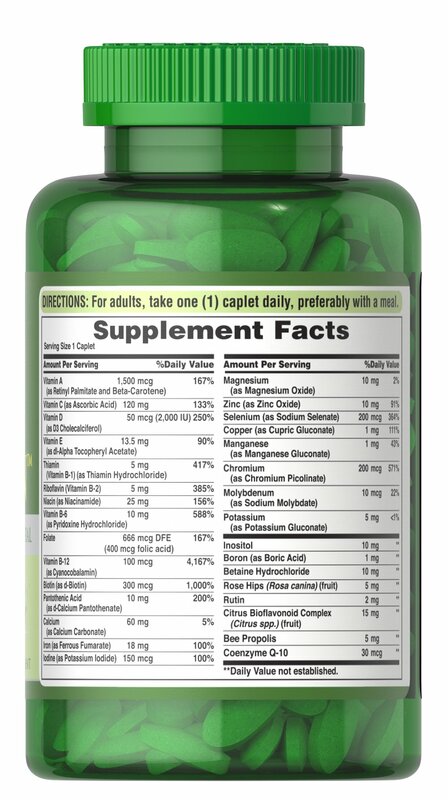 ** See Supplement Facts for a complete listing of vitamins and minerals. 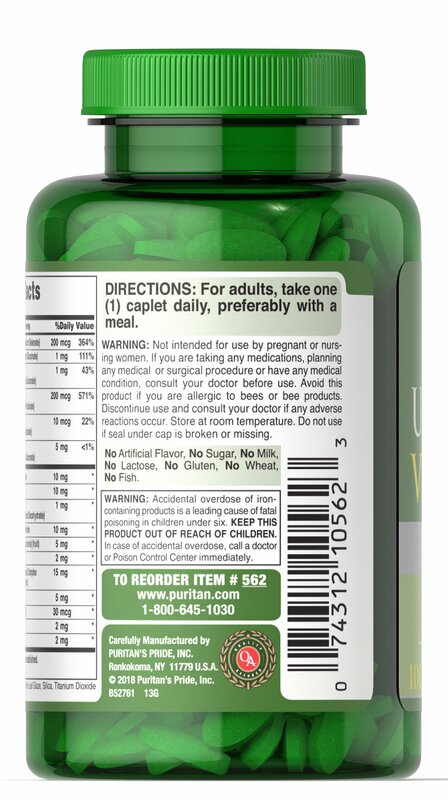 Adults can take one coated tablet daily with a meal.